Lee Hyuk’s a medical student at a good university, but his goals are more artistic. So he decides to chase his dreams by stealing his sister’s money and running away from home! 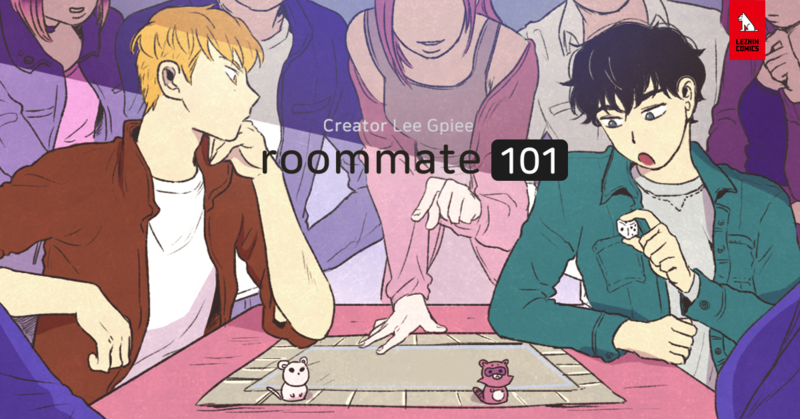 He lands himself a teaching job and a place and stay, and everything is going great until he discovers his landlord is his student and school delinquent, Lee Biru. Hyuk may be the adult, but he has no real life experience. Biru, on the other hand, is independent, and more than capable of fending for himself. They hate each other, but they are exactly what each other needs.